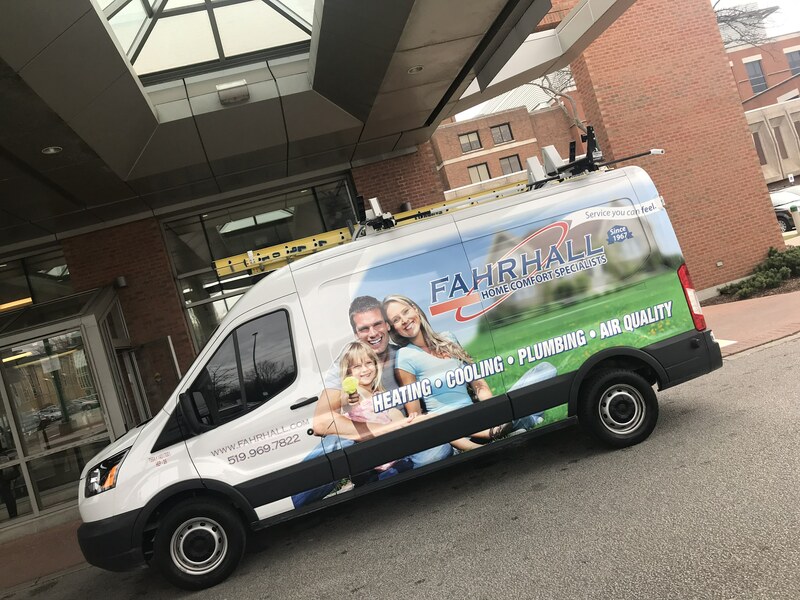 Fahrhall and Vollmer delivered some Christmas cheer to Windsor Regional Hospital Tuesday morning. 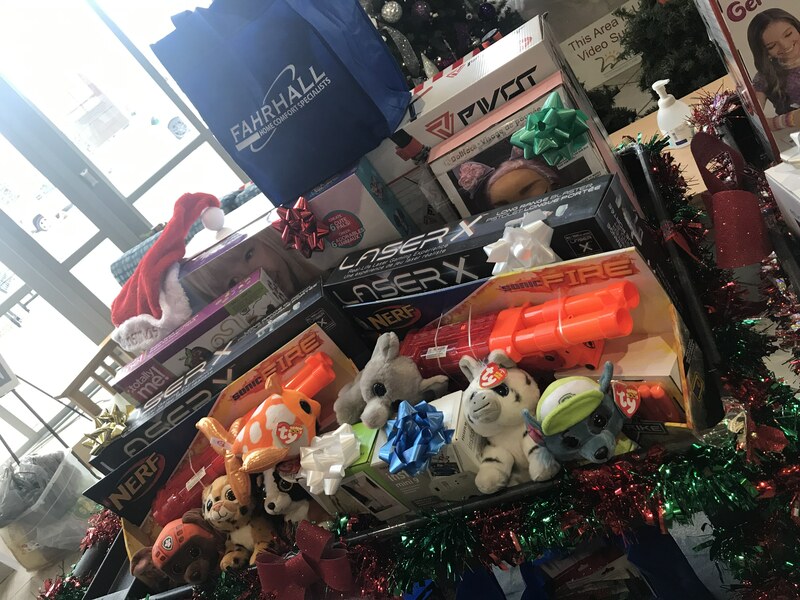 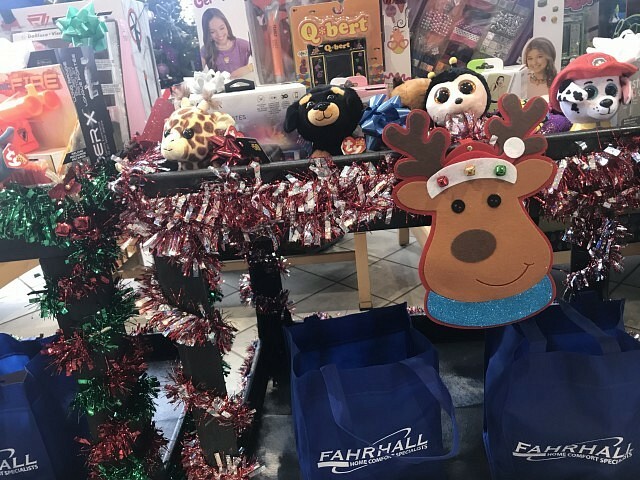 As part of their annual Christmas giving campaign, the gifts for the Paediatric Department included treasure box items, gift cards, new stuffed animals, gift for teens and portable DVD players. 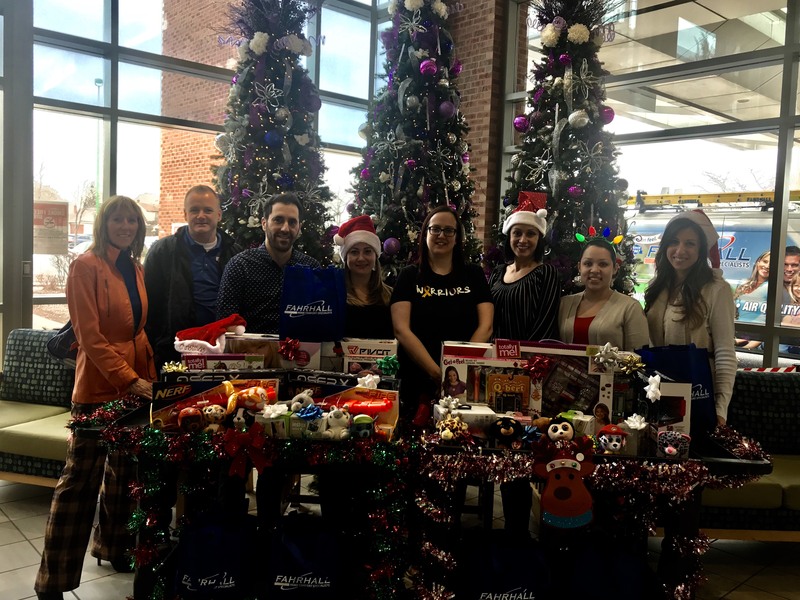 In total, over $2,000 in gifts were donated.